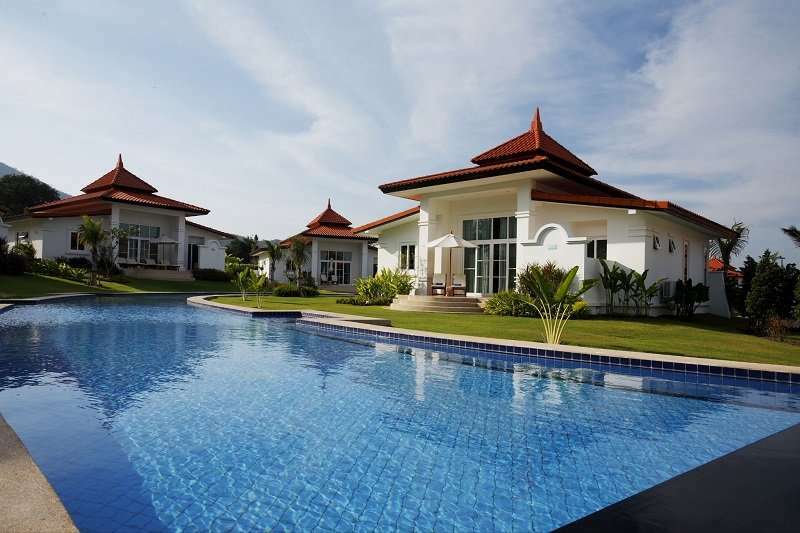 The Banyan Resort Hua Hin is an exclusive resort designed and built to first class standards. 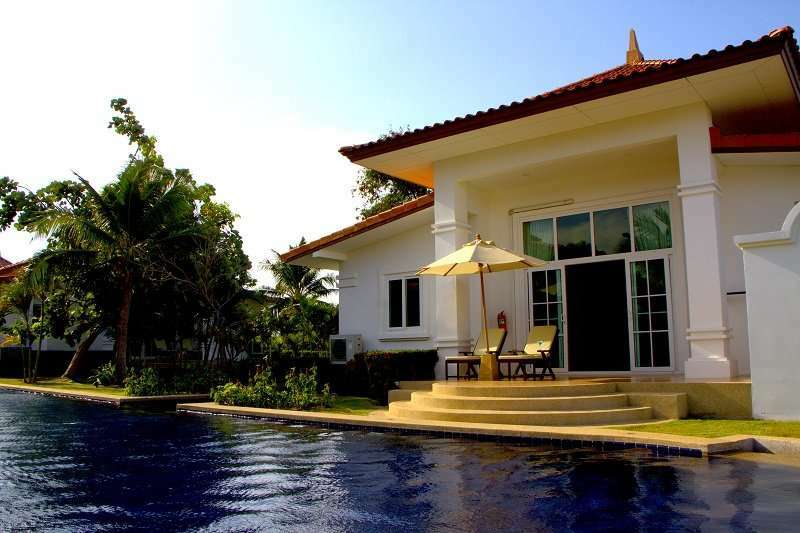 Just 3 miles from Hua Hin town centre, and less than 5 minutes drive to Khao Takaib Beach, makes this the ideal choice for relaxation with the family and a memorable golf holiday. 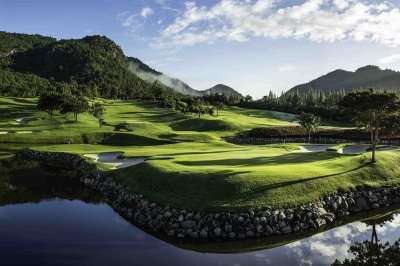 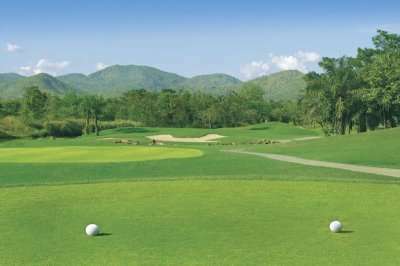 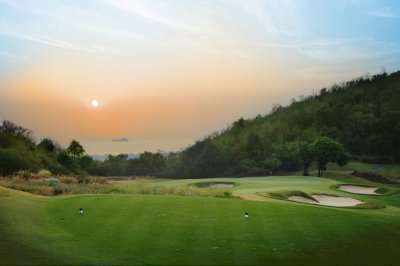 Banyan Resort is linked to The Banyan Golf Club by a private road, and the resort offers a courtesy shuttle service to the golf club allowing guests easy access to the 18-hole golf course. 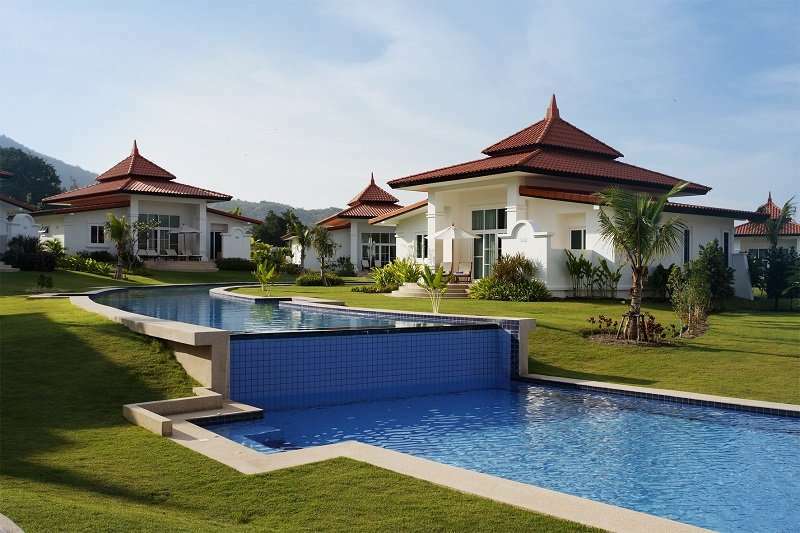 Located in a stunning landscaped environment, The Banyan Resort offers 86 private villas with pools or Jacuzzis. 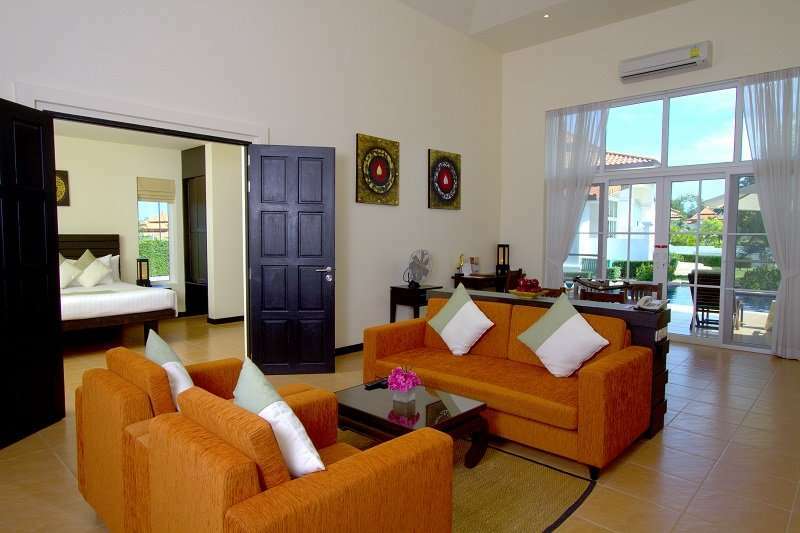 All villas have luxurious stylish Thai furnishings and modern appliances and each villa has a lounge room with satellite TV. 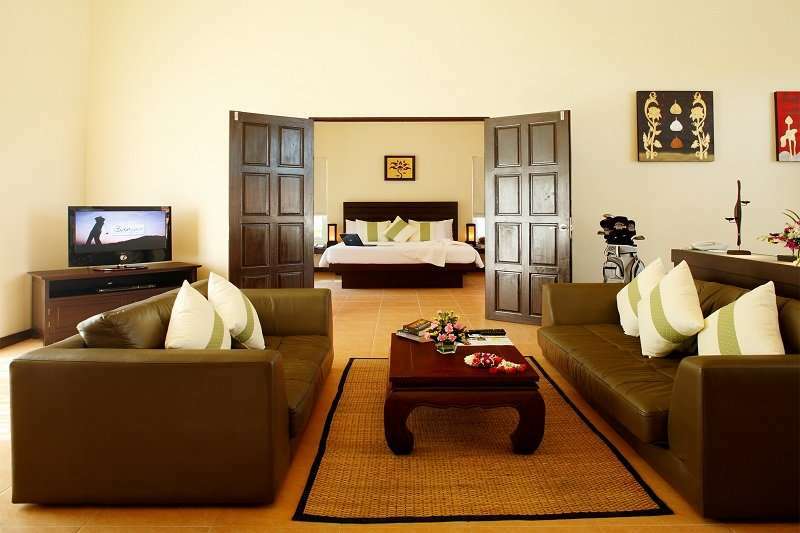 The resort provides free onsite parking and a 24-hour front desk, free Wi-Fi is also offered throughout the hotel. 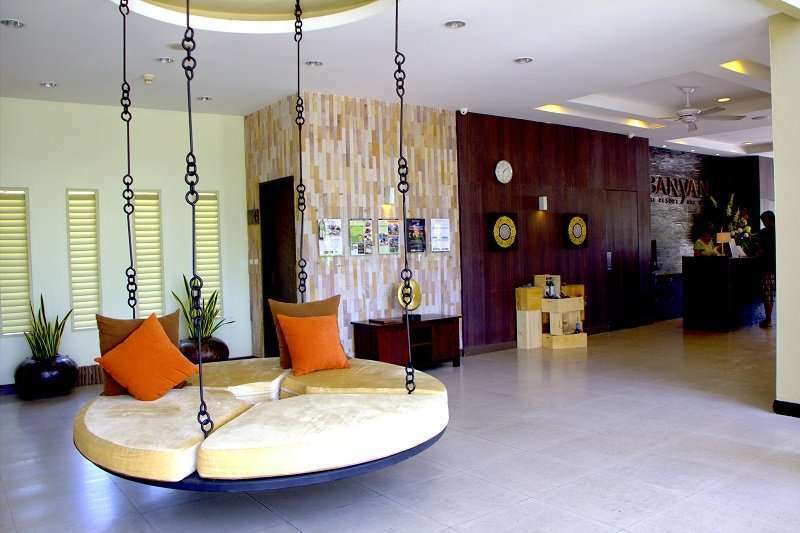 The resort offers a splash pool bar, kid’s pool, spa and a fitness centre. 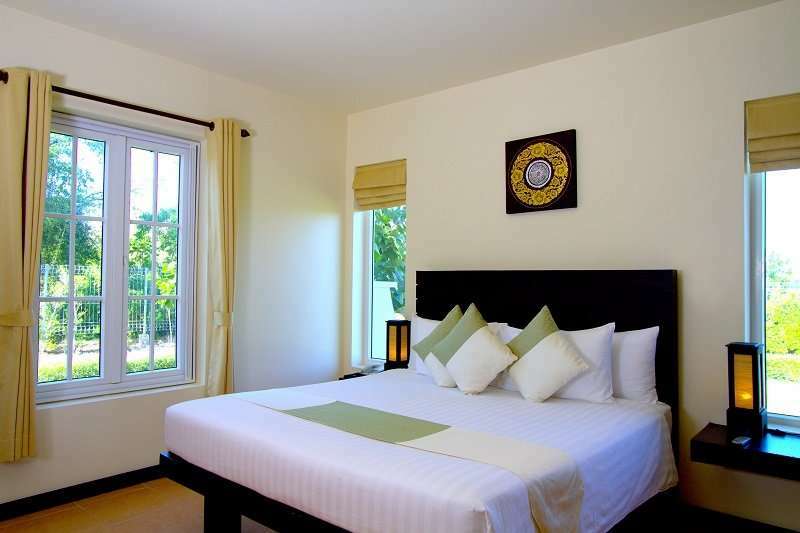 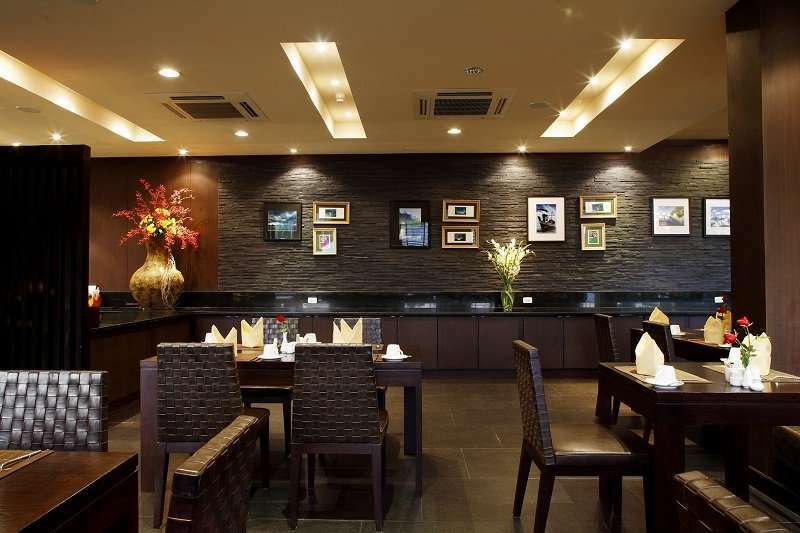 The Lemongrass restaurant and bar provide a mix of Thai and international cuisine, snacks and light meals are available from the splash pool, or if you prefer the hotel can arrange private dinners for in-room dining.